Luke is a technology specialist who can translate anything IT into something anyone can understand. With more than 20 years in the business (this one being his own), and having worked with multinational corporations, government departments and small businesses, there isn’t an IT issue he hasn’t seen and solved. 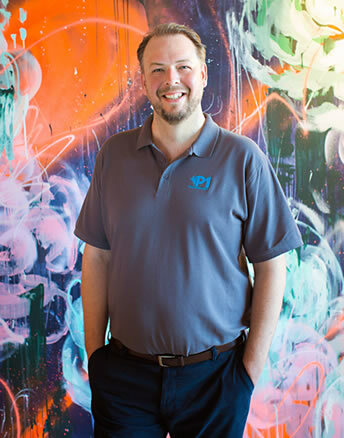 His number one goal is to get a complete picture of your people and your business so the P1 Technology team can support you with the right solution. A specialist in a diverse range of hardware and software products (including Microsoft), Luke is all about customer service. When he’s not stopping technology from taking over your business, he loves travelling, spending time with his young family and cooking.